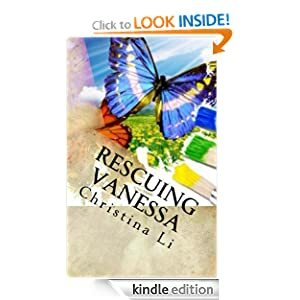 Free Inspirational Romance (and Bonus!) July 19-21! Free eBooks available this weekend! Vanessa is hiding something. No matter what, she can’t seem to escape her mistake. Shame keeps her from trusting the Lord, her family, even the man who loves her. Will she be able to let go and allow herself forgiveness? Or will she fall prey to the man who wants her dead? She needs help, but will she choose to take it? 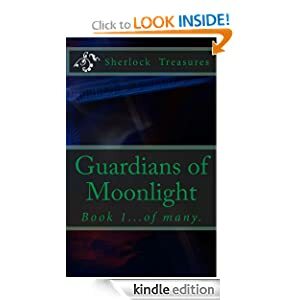 Bonus: New teen author, Sherlock Treasures has released her latest Sci-Fi, Guardians of the Moon available free as well! Enjoy! Both books are available through Amazon kindle.